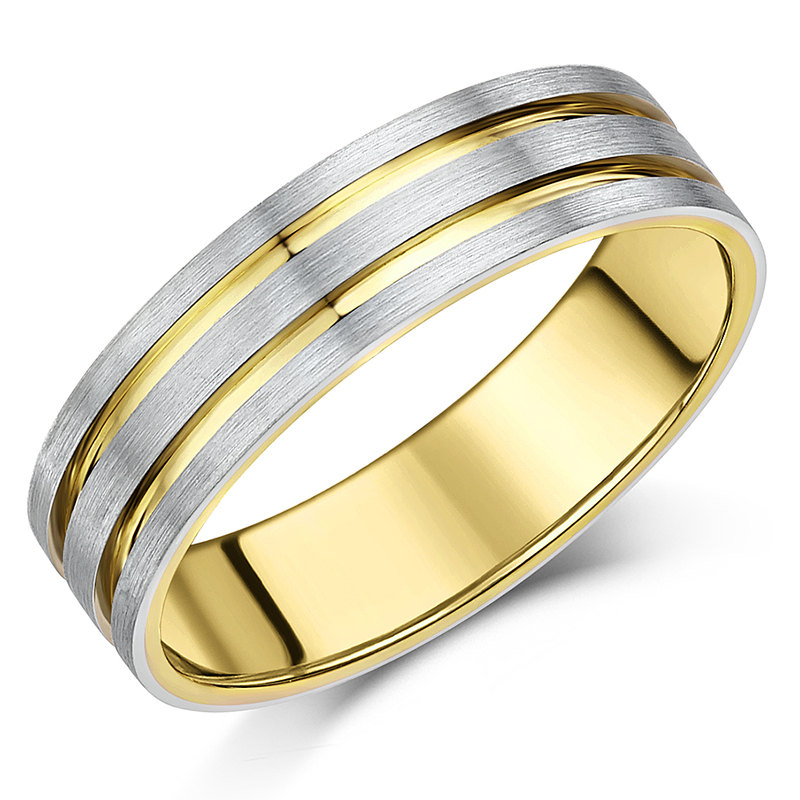 Plain Two Colour Rings and Wedding Bands. 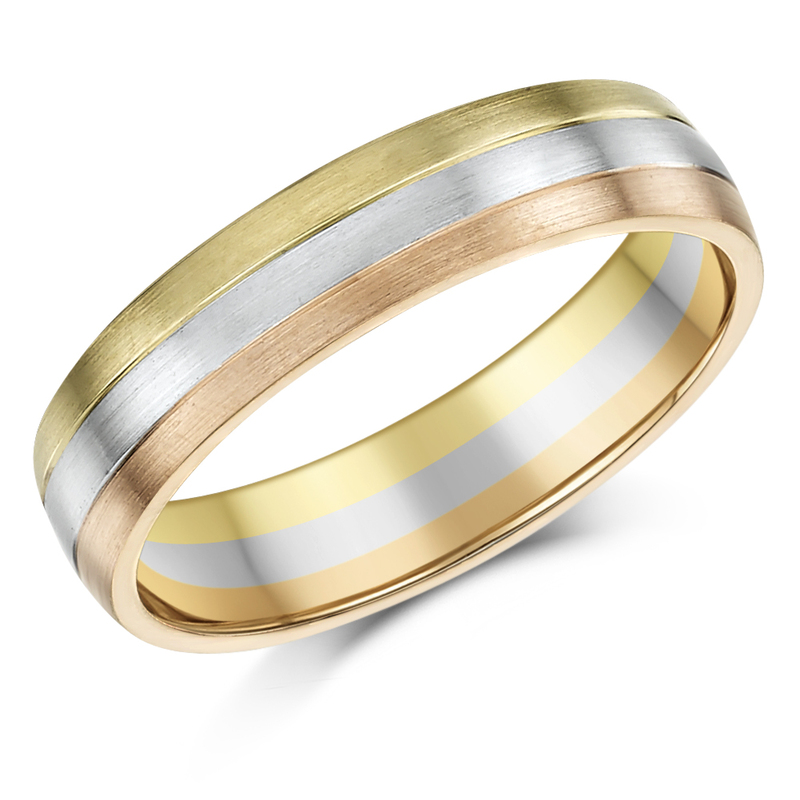 Our beautiful collection of two tone wedding rings available online are; 9 carat two colour Gold, 18 carat two colour Gold, and silver & 9 carat Gold. 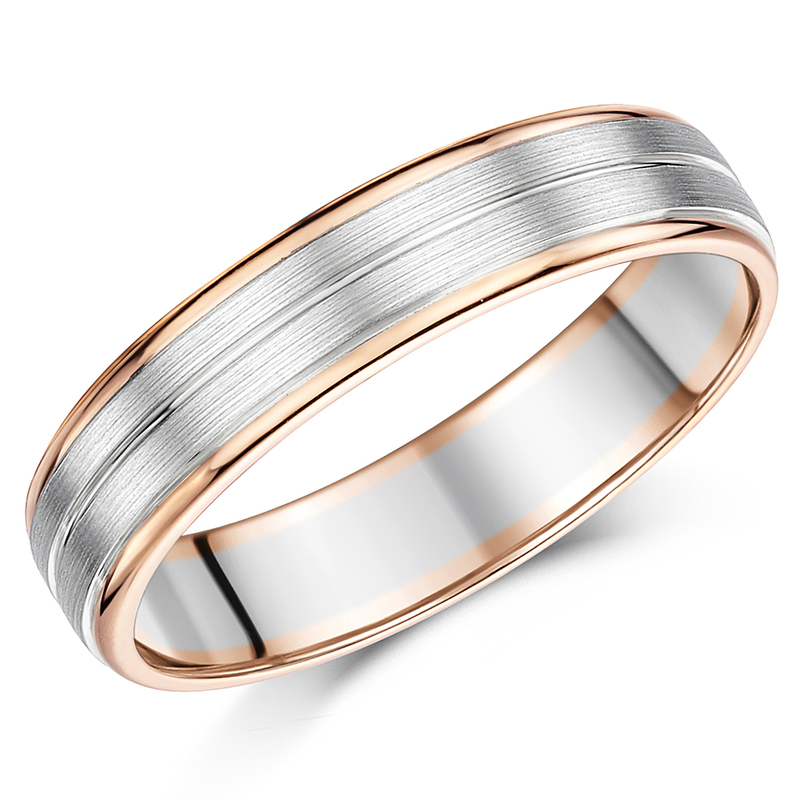 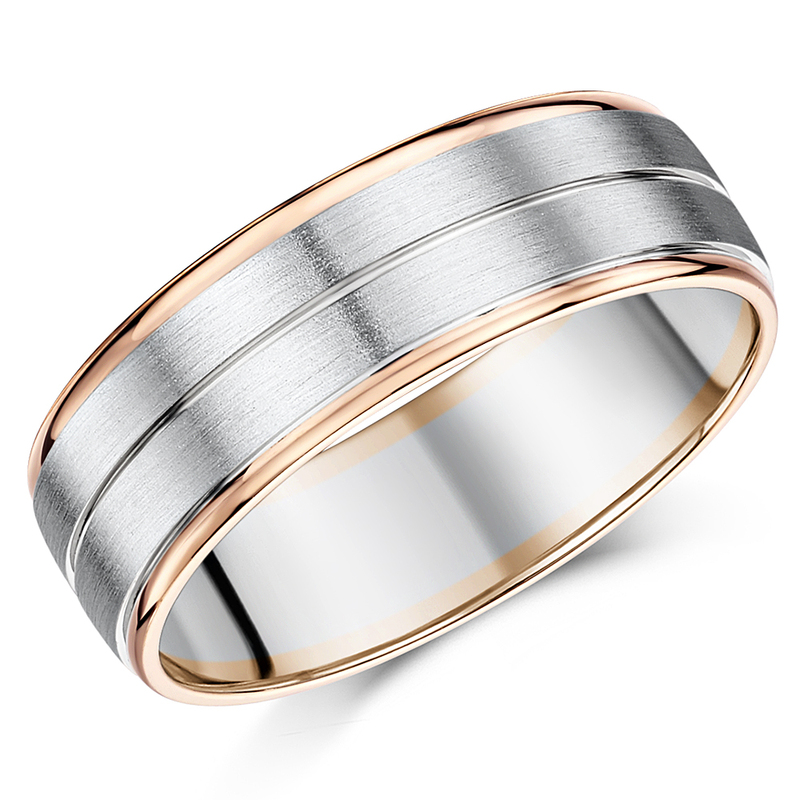 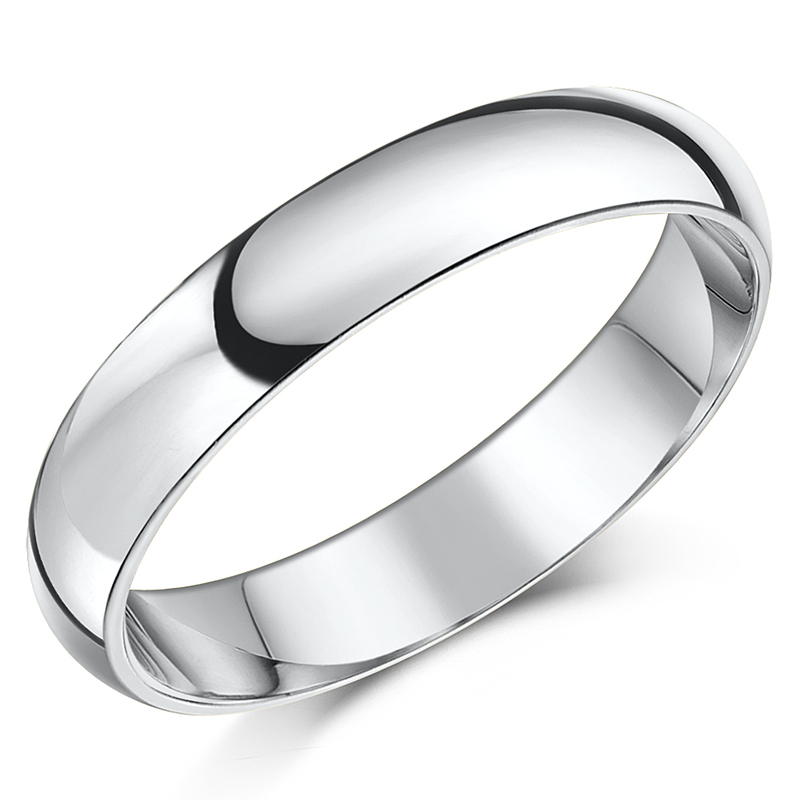 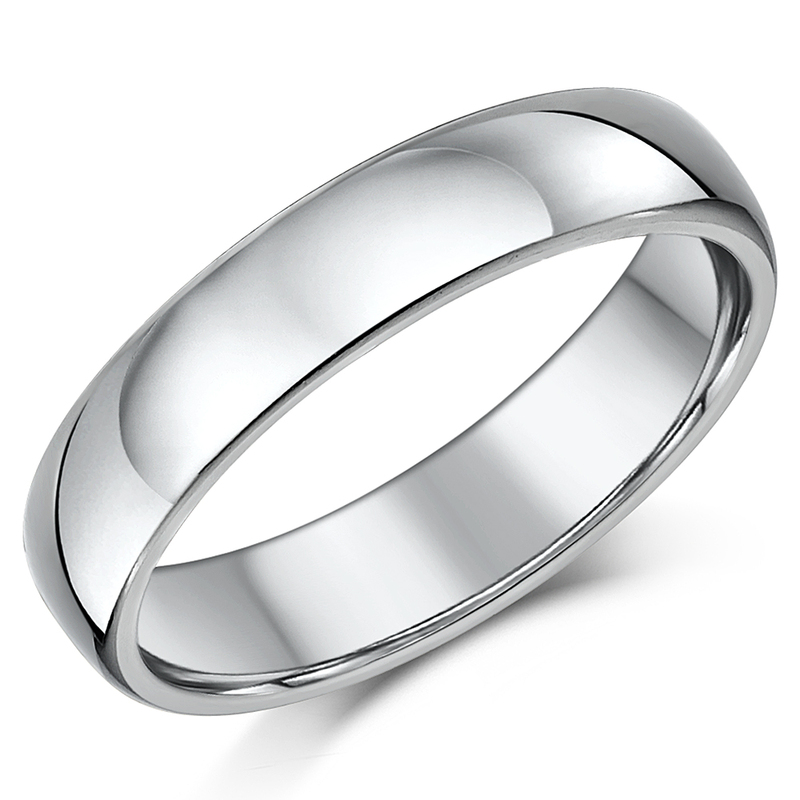 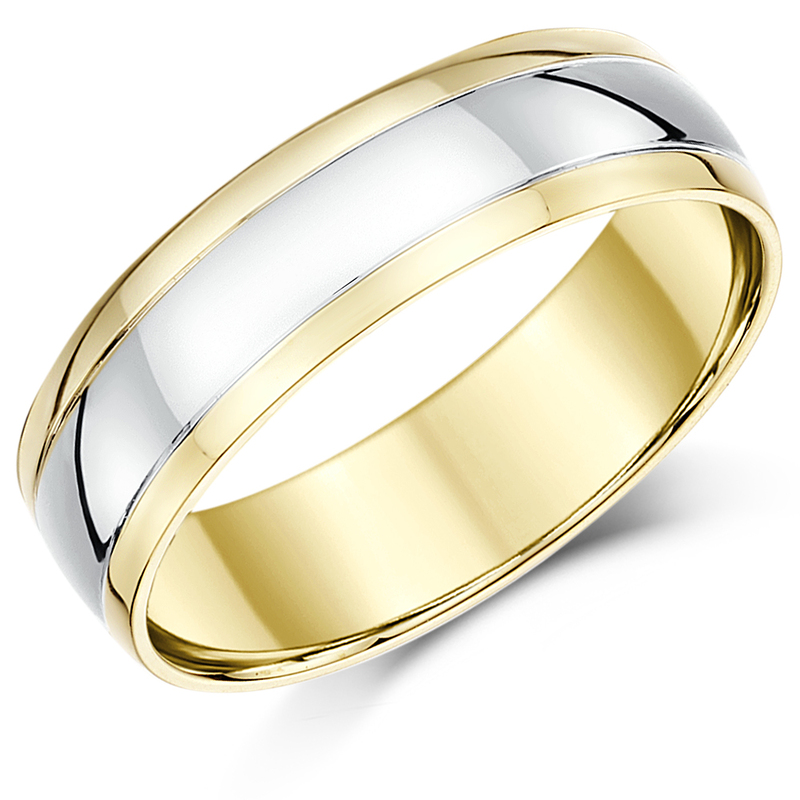 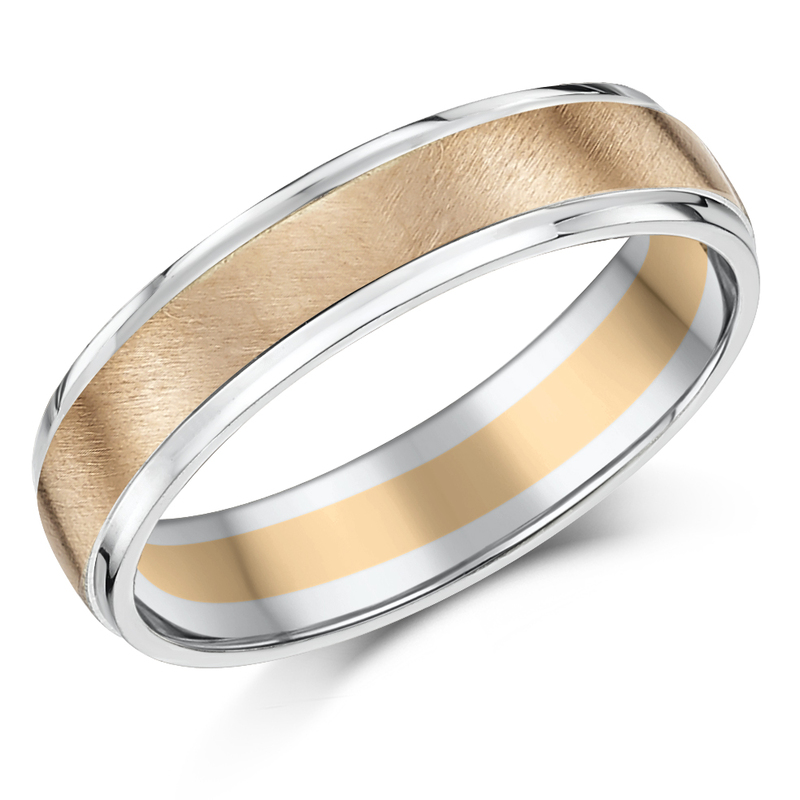 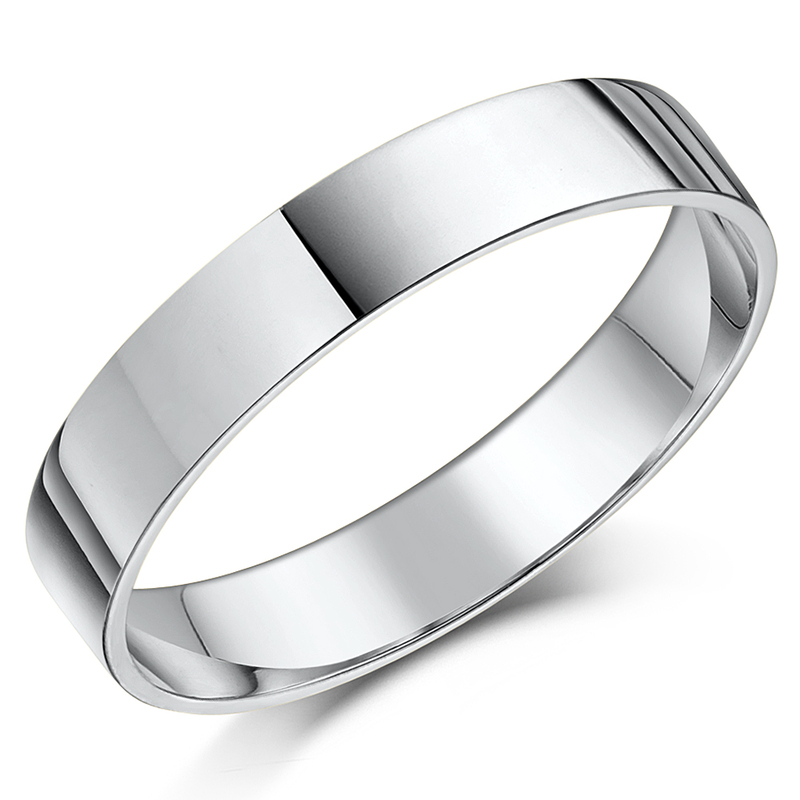 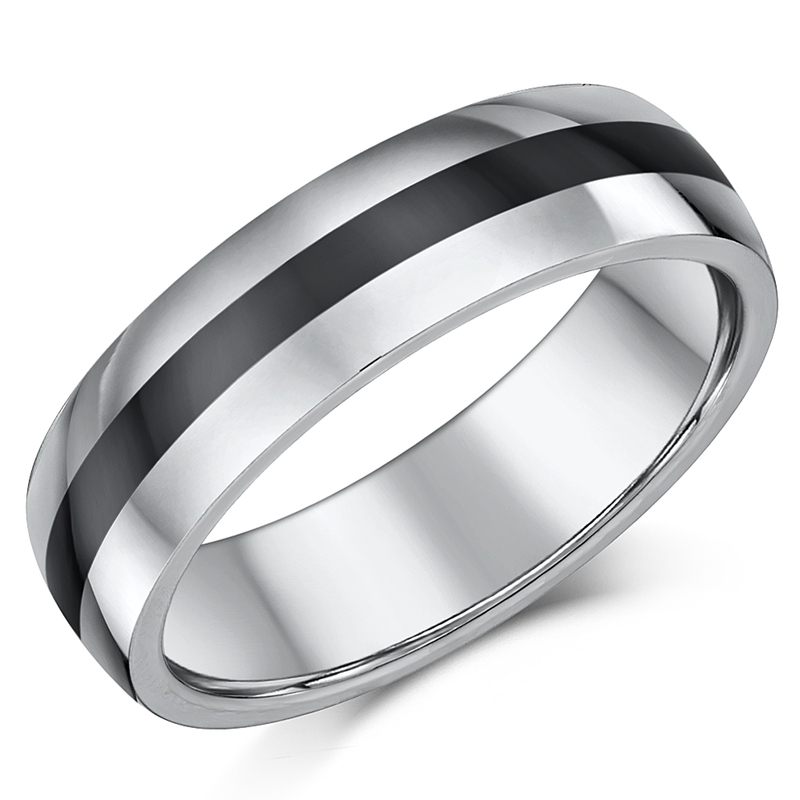 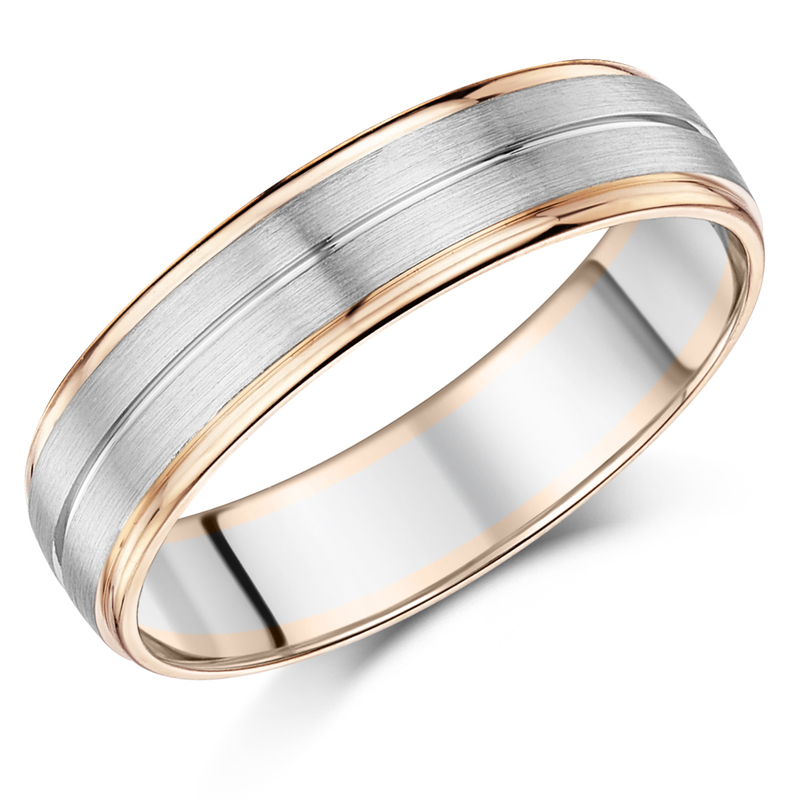 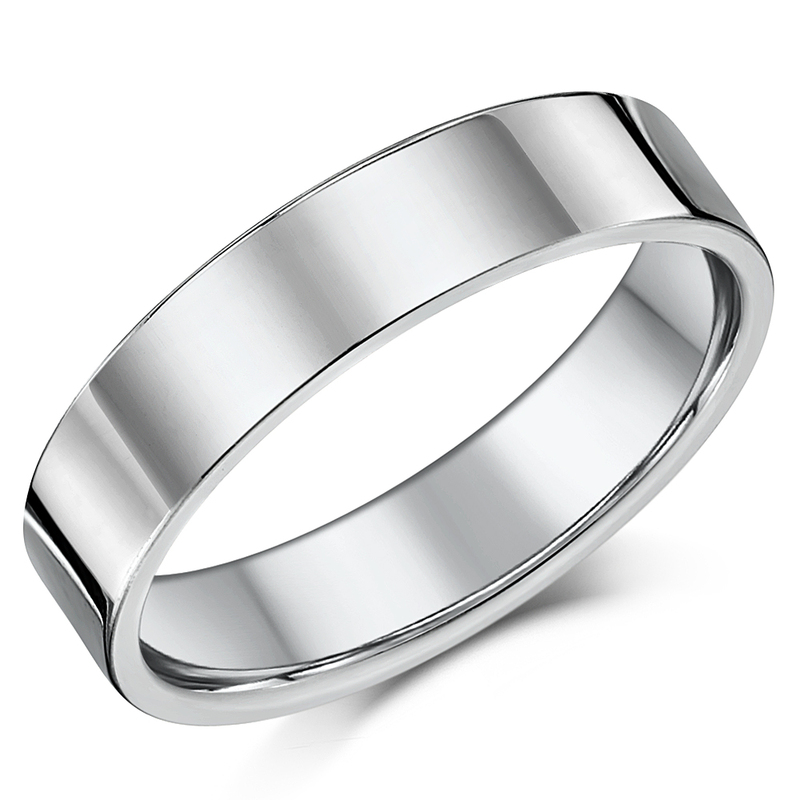 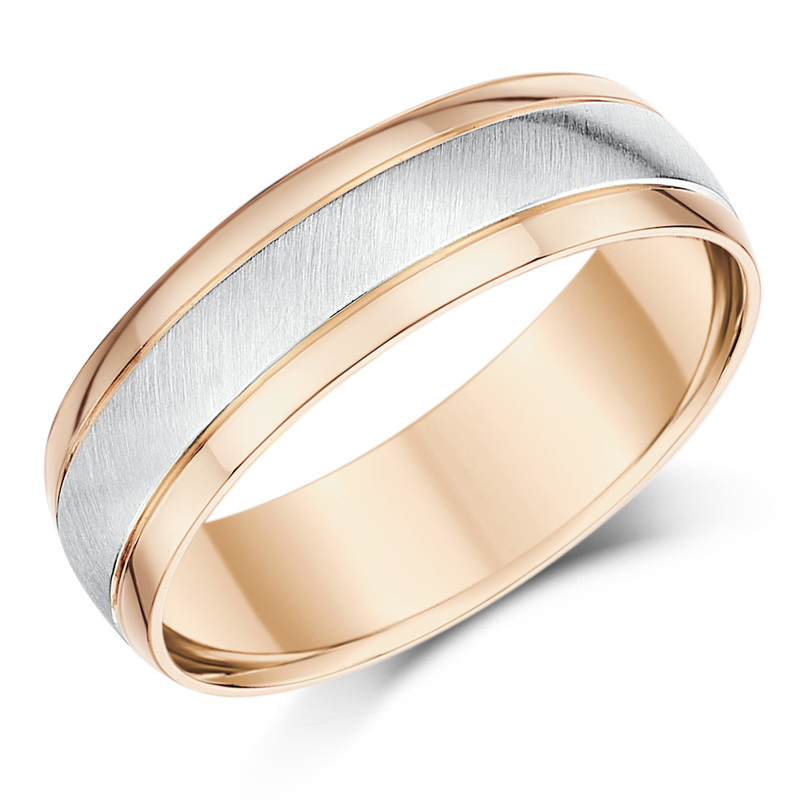 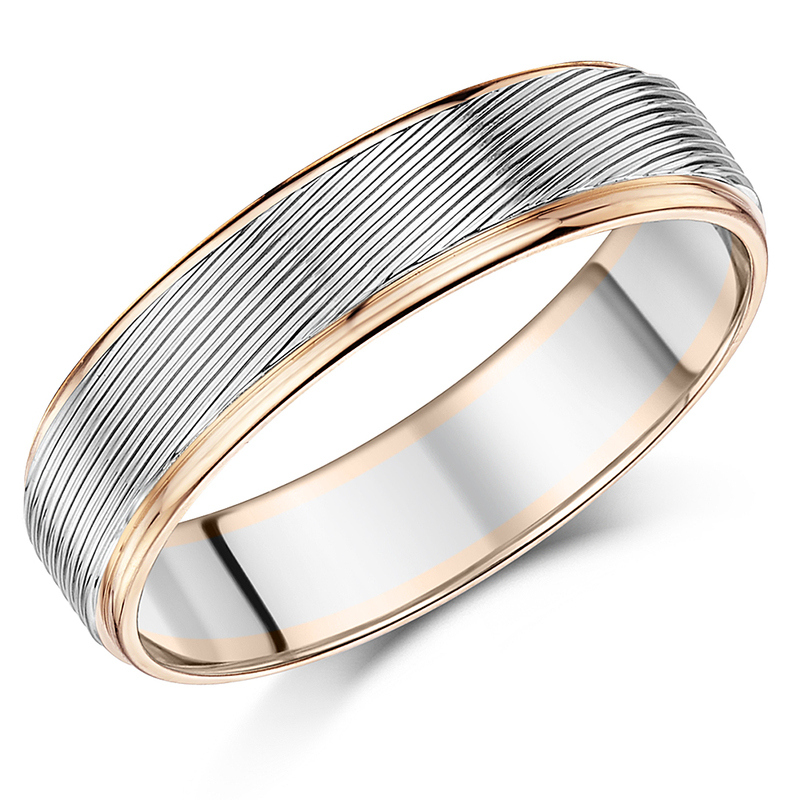 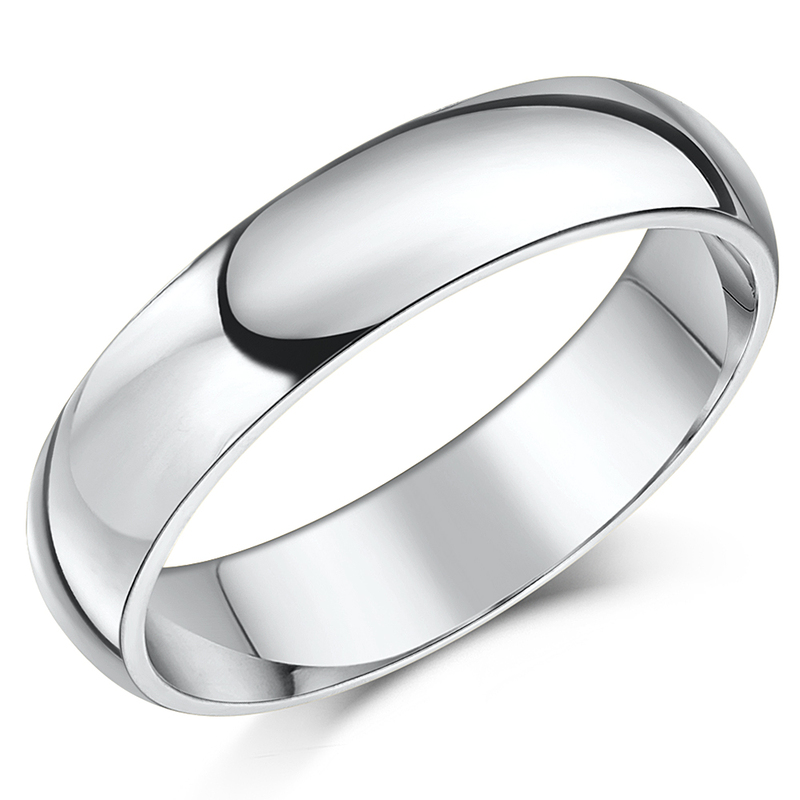 We also offer beautiful titanium 2 colour wedding rings. 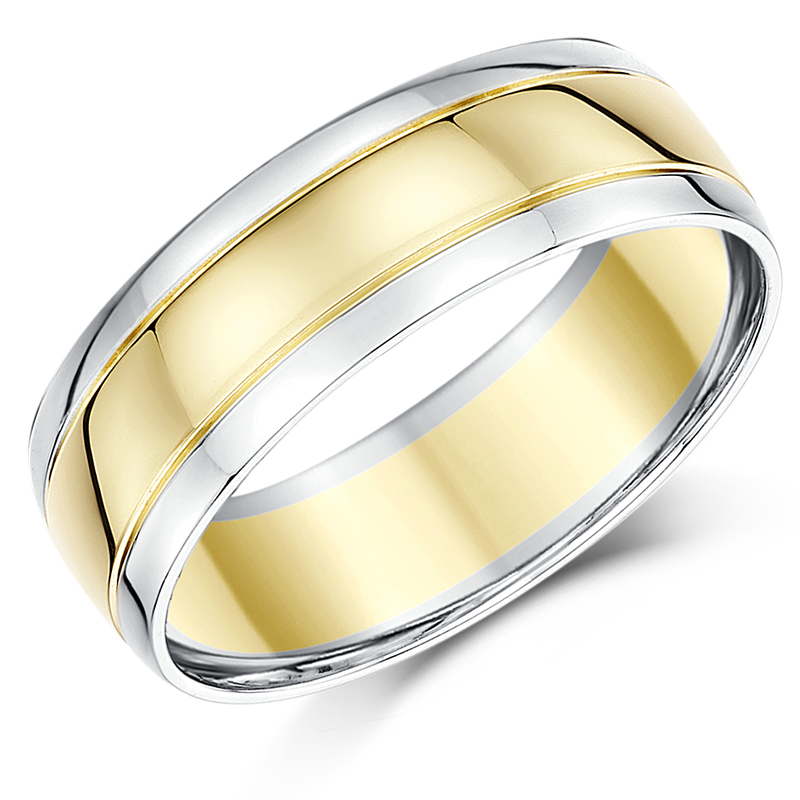 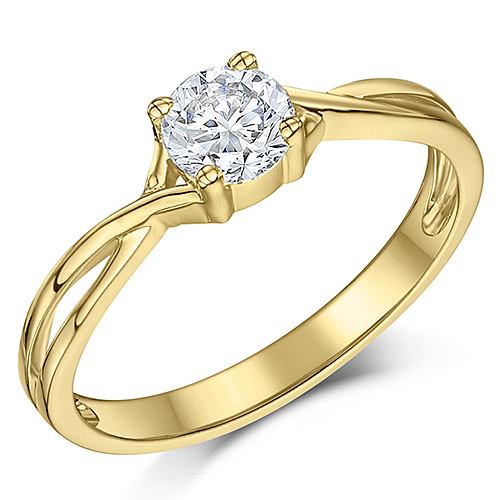 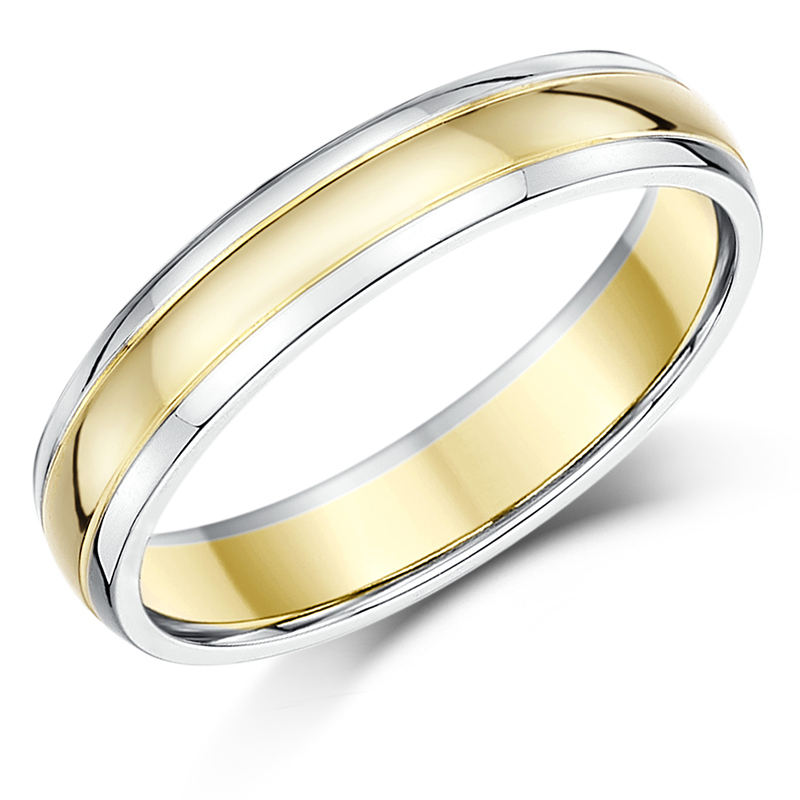 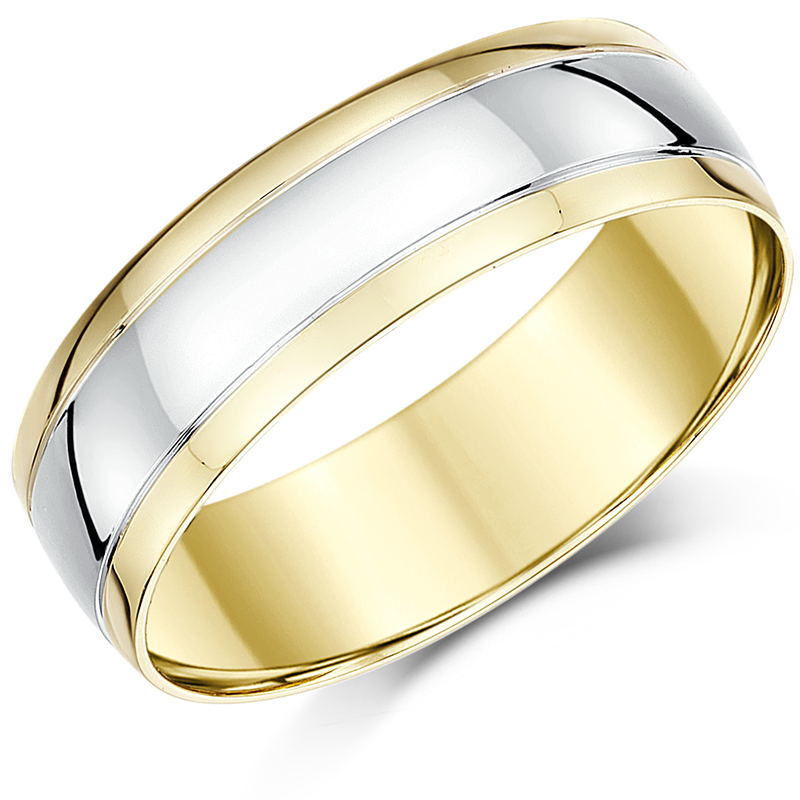 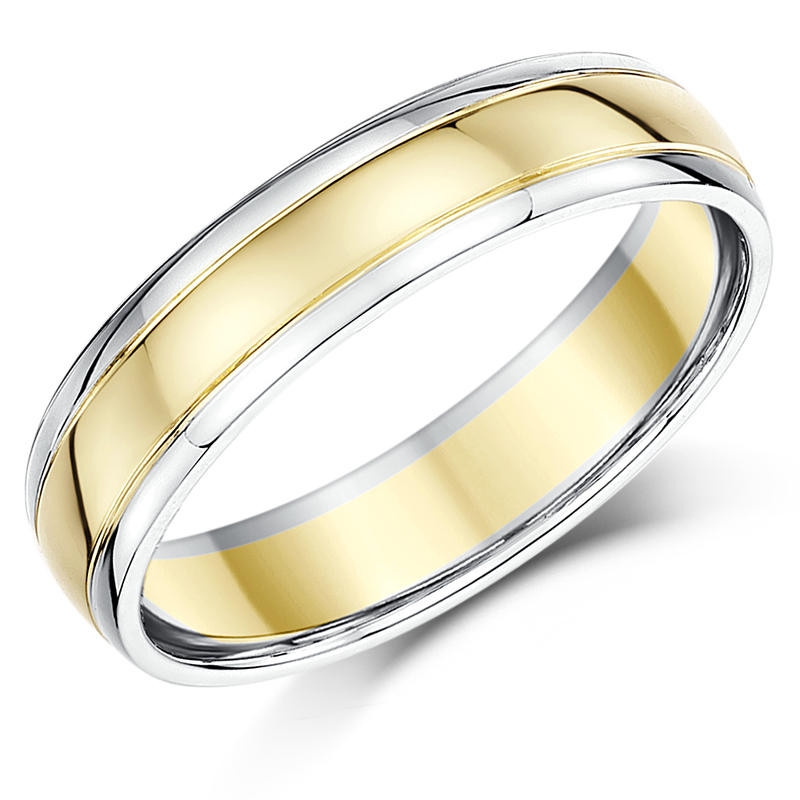 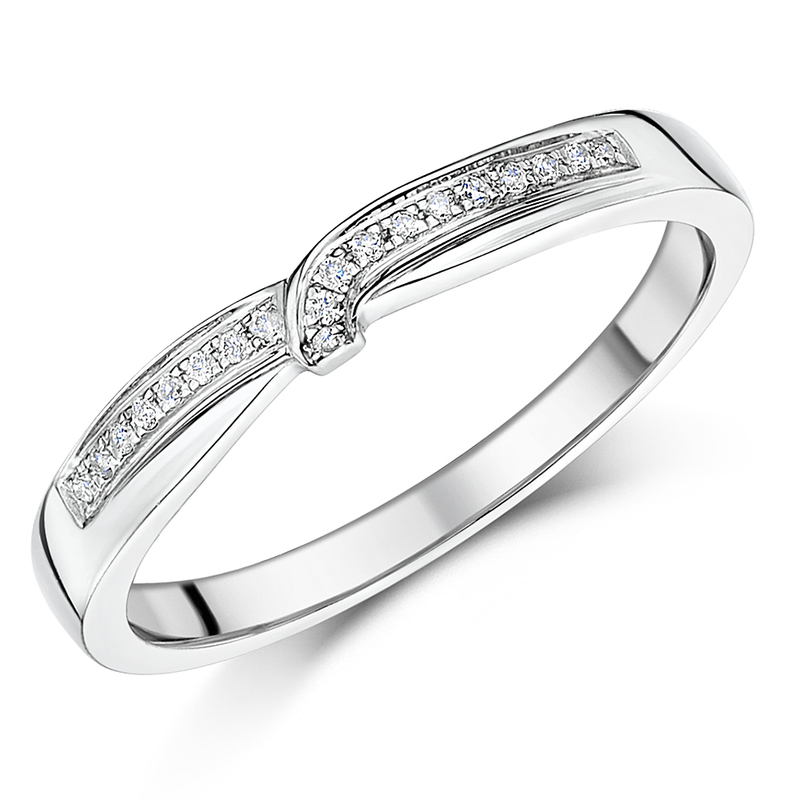 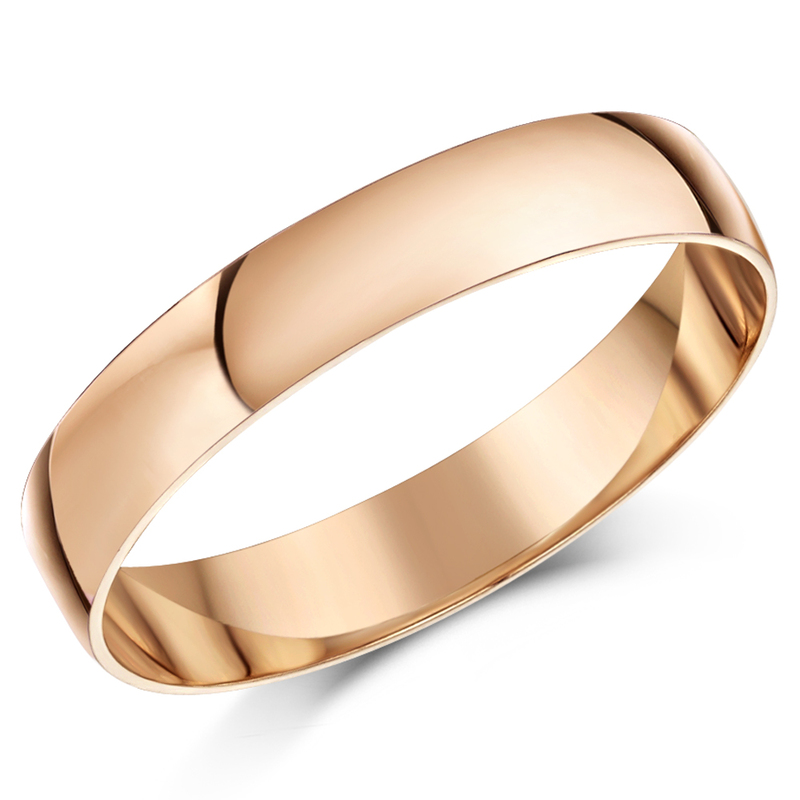 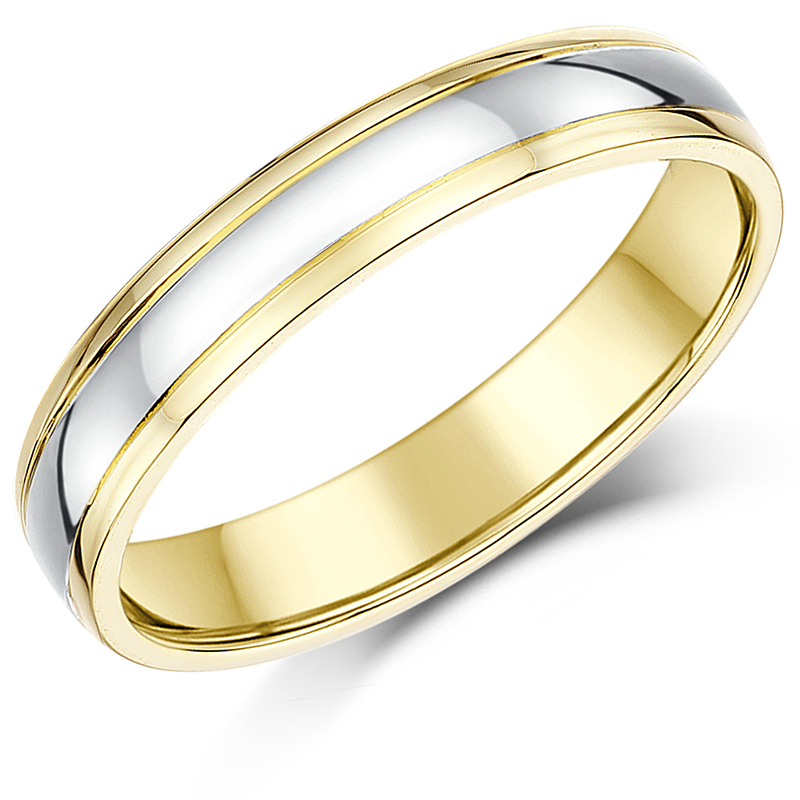 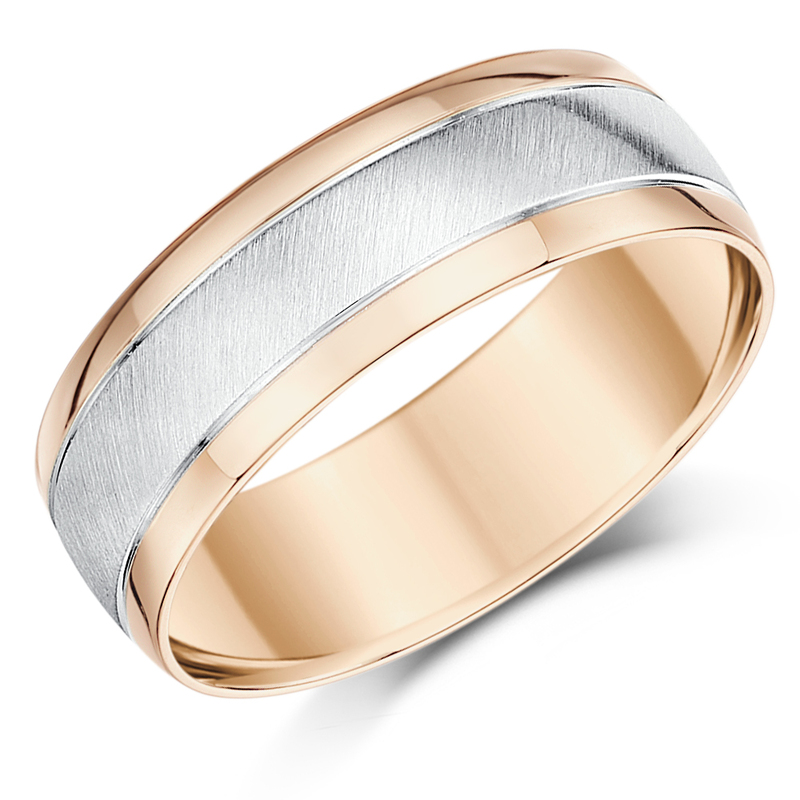 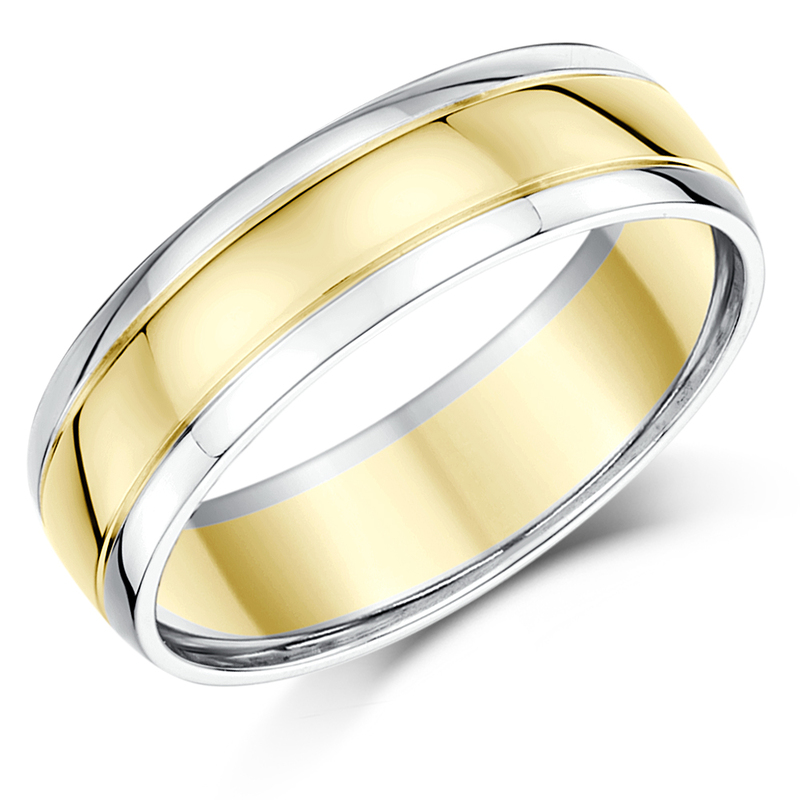 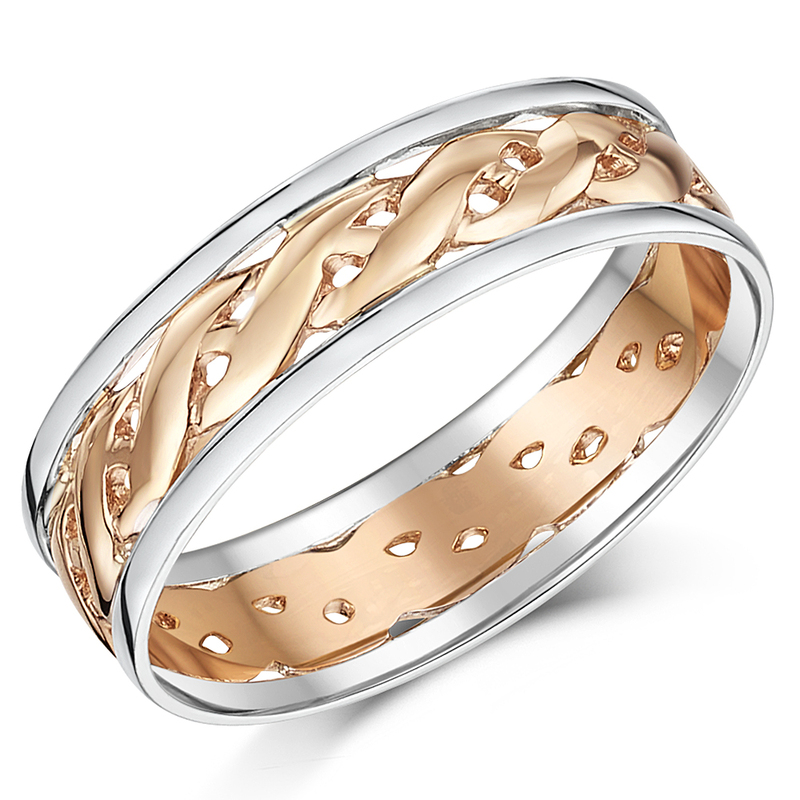 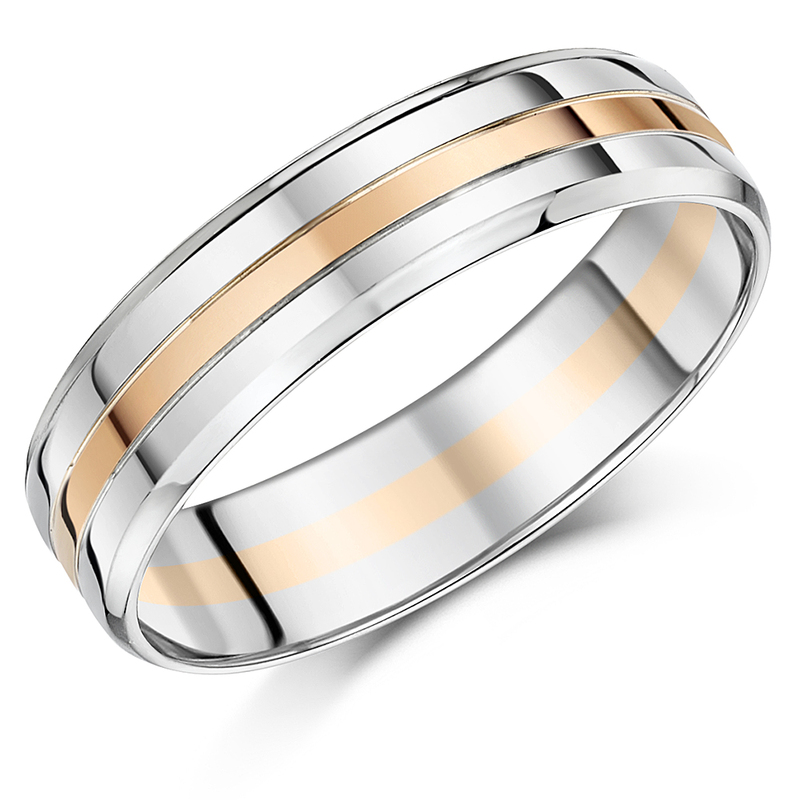 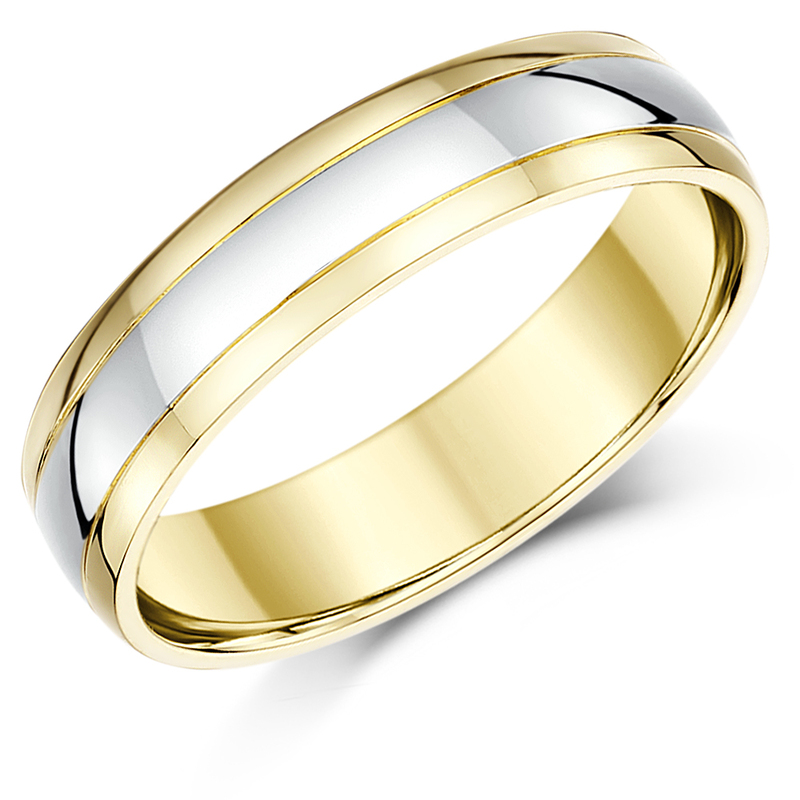 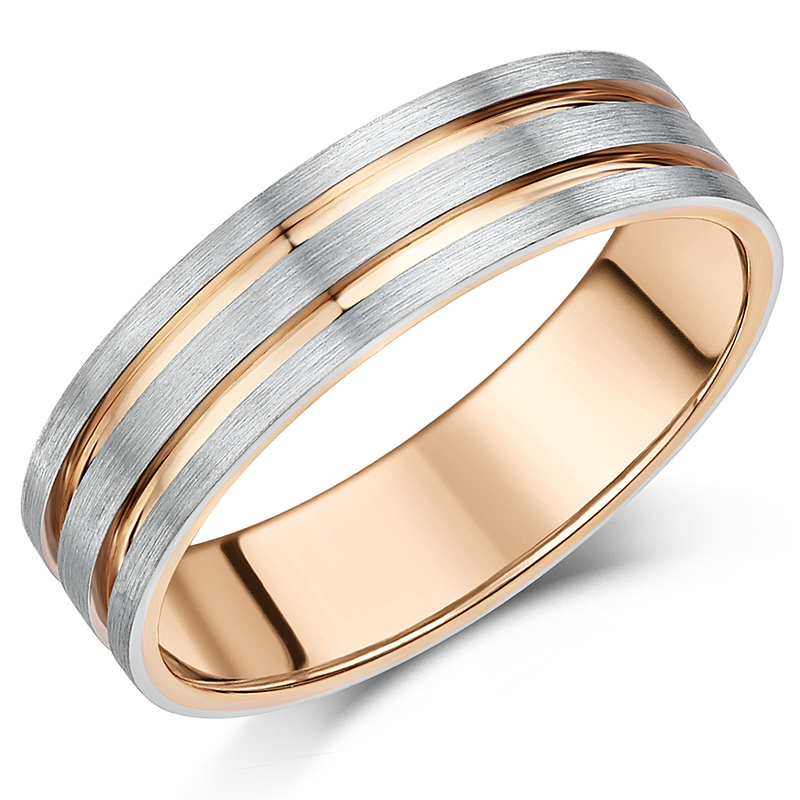 The newest trend with wedding bands would be the two tone Gold rings in jewellery design. 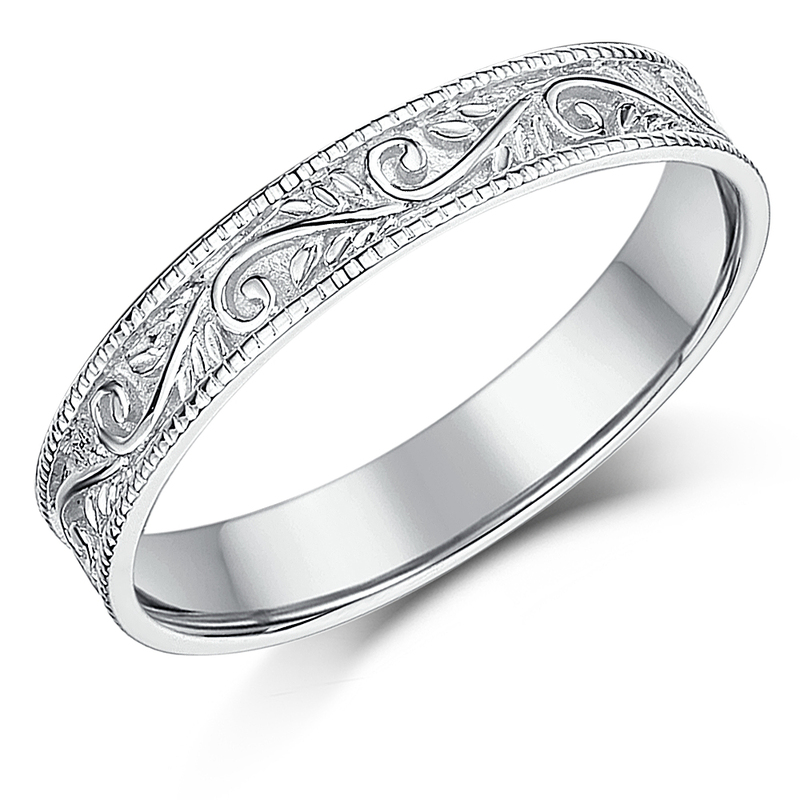 These rings are fashioned from yellow and white gold, and formed into intricate designs that can be very unique. 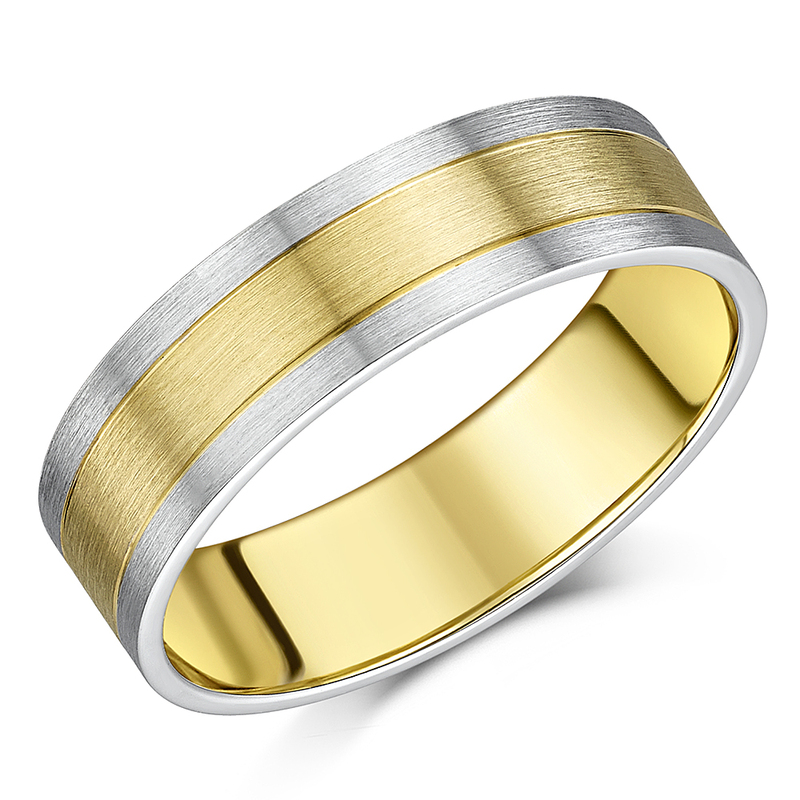 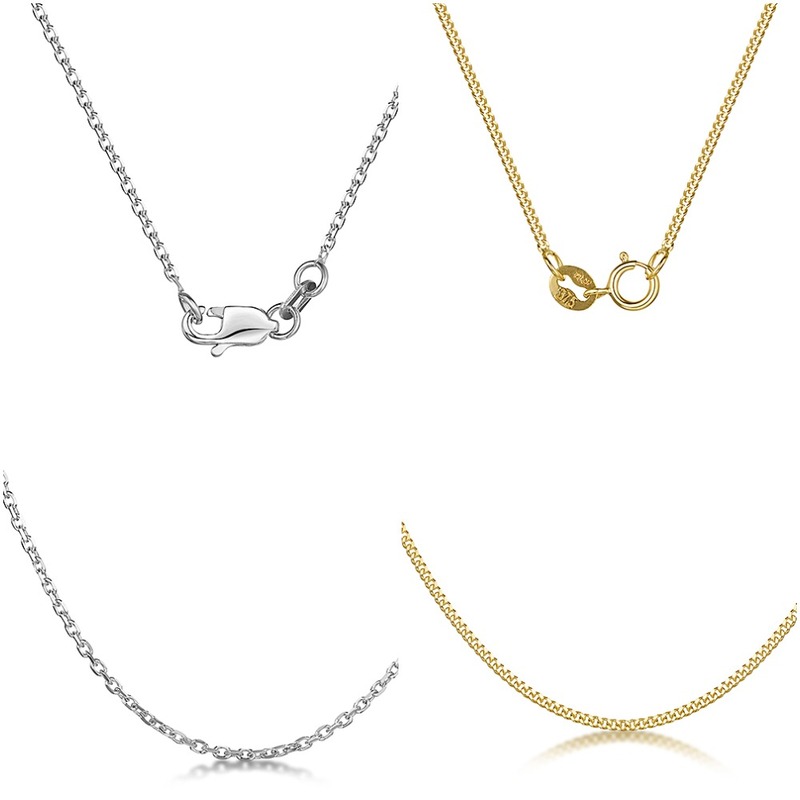 Because there are so many different shades of gold to choose from, many beautiful combinations can be seen on the market today. 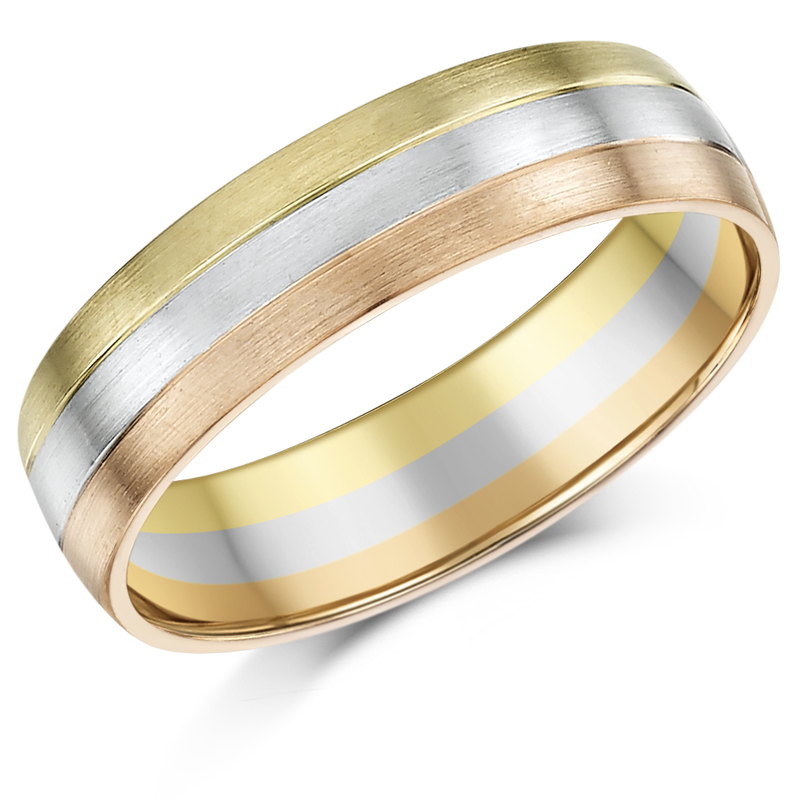 You can have your two-tone rings created in various widths and have decorations or inscriptions engraved to personalise them further.